On Saturday 16th September 2017, a junior mountain running team from Northern Ireland were in action on the tough slopes of Cademuir Hill, above Peebles in Scotland, as part of the fiercely contested Junior Home Country Mountain Running Championships. 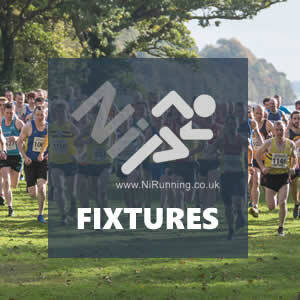 The junior stars, representing the Northern Ireland Mountain Running Association (NIMRA), battled against teams from Scotland, England, Ireland and Wales in Under 17 and Under 20 age categories. Finally, it was the turn of the Under 20 Men – they would run the far loop of the 5.8k course twice with the distinct privilege of ascending the steep 127m climb to the ancient fort at the summit of Cademuir Hill on both occasions. Oisin Brennan found himself renewing acquaintances with Team Ireland colleagues from the recent Under 20 World Championships and finished in 20th place in 40:06. Ethan Dunn battled his way over the toughest of courses to finish in 24th place in 44:58. Team Northern Ireland scoring was completed by Tom Magee bravely fighting the undulations to finish 25th place in 45:56. 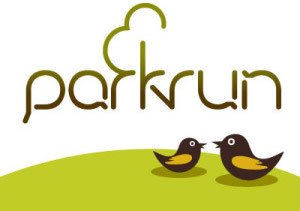 Sperrin Harriers host Davagh Forest 10 & O'Brien 26k Challenge! 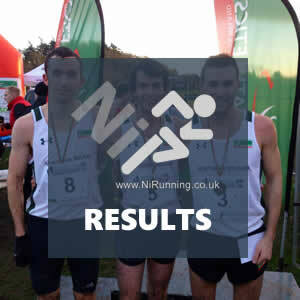 Willowfield Harriers launch Podium 4 Sport Seeley Cup 10k - NI & Ulster 10k Championships!